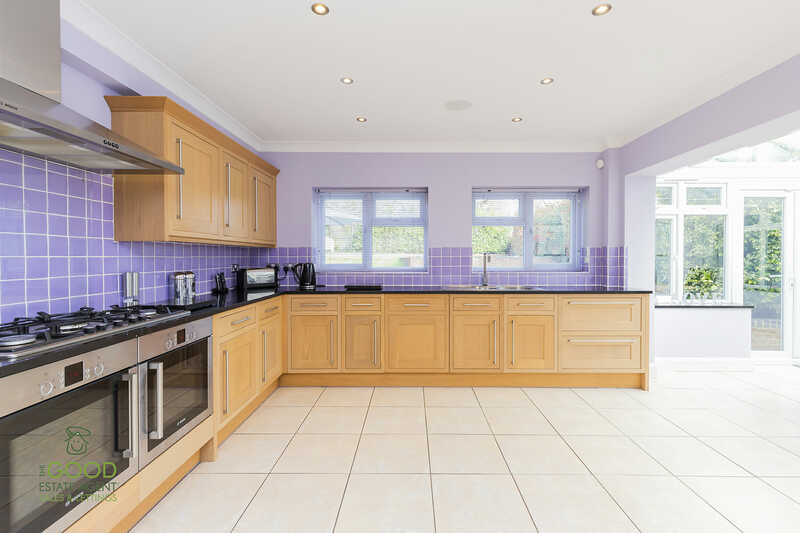 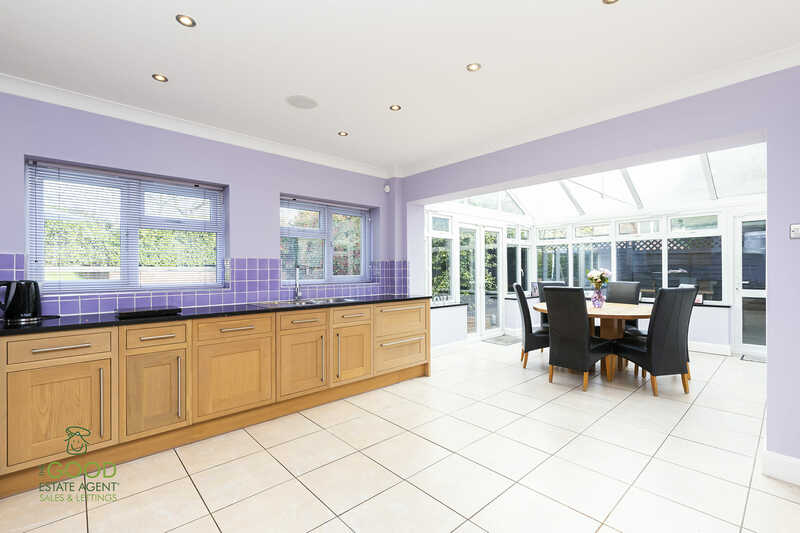 The Good Estate Agent is proud to offer to market this spacious, detached, FIVE bedroom home measuring over 2350 sq. 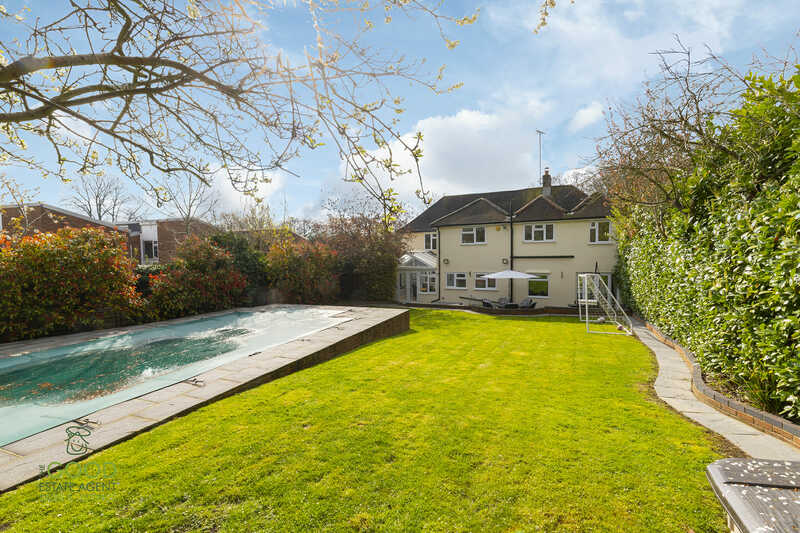 ft with a heated SWIMMING POOL. 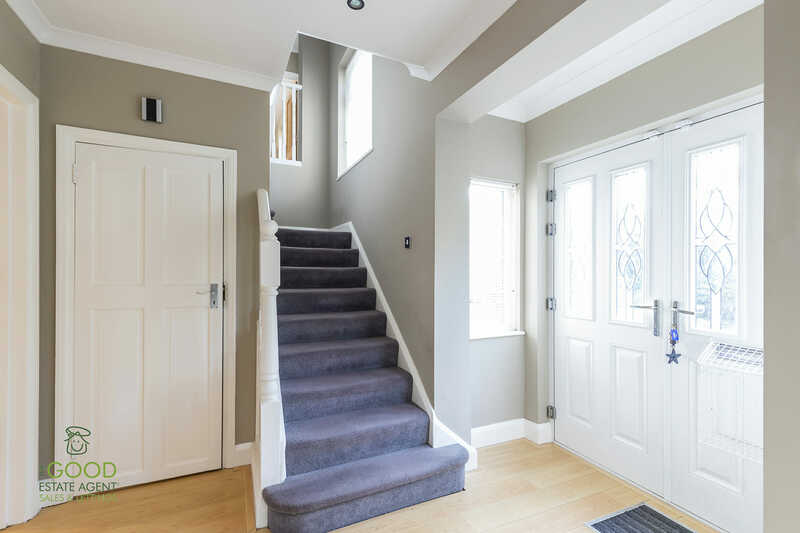 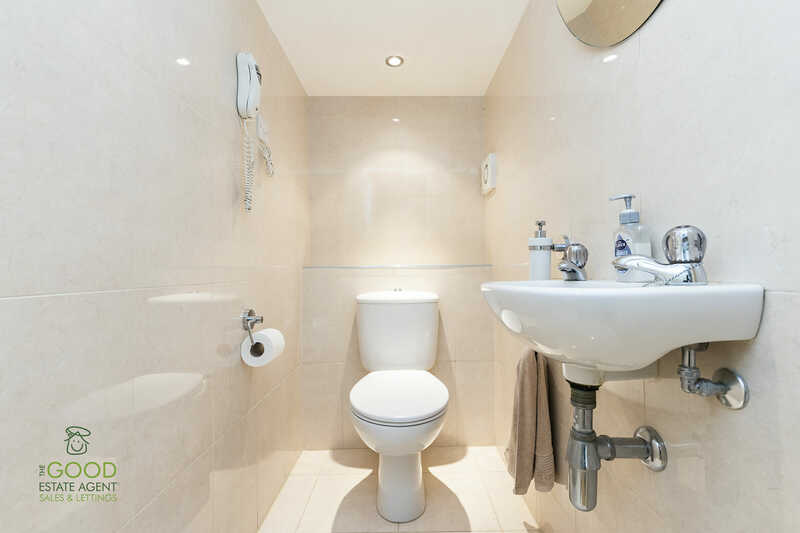 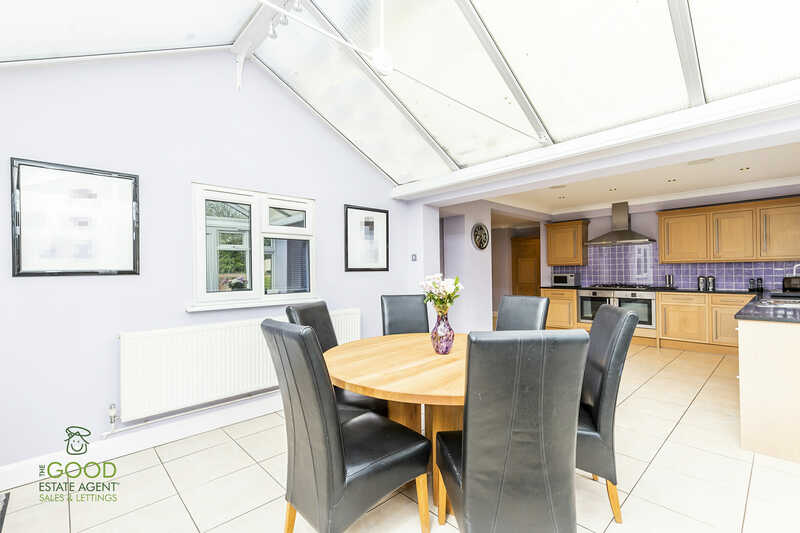 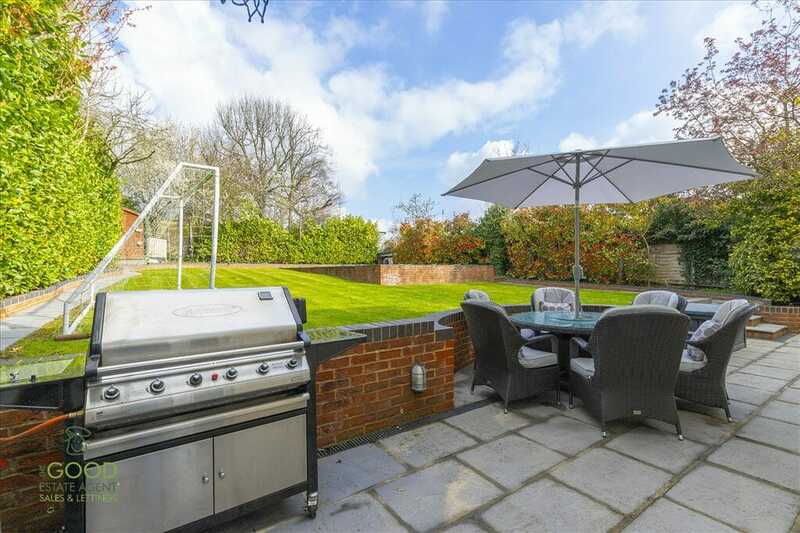 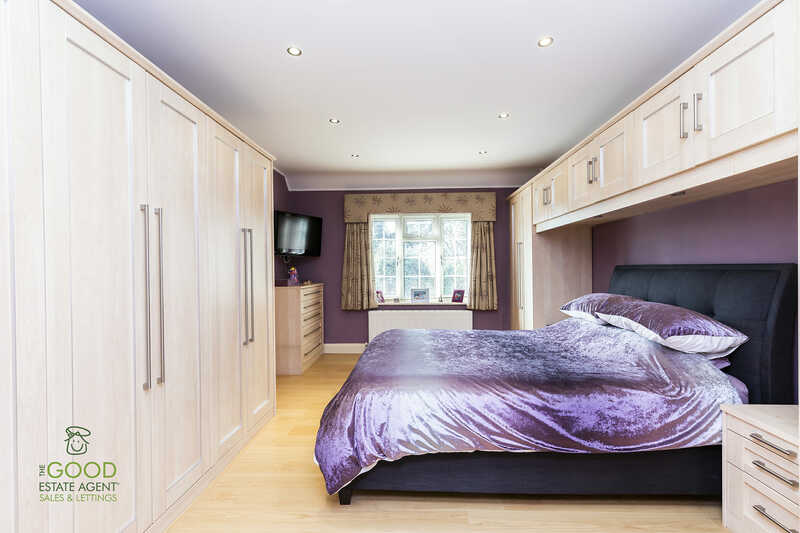 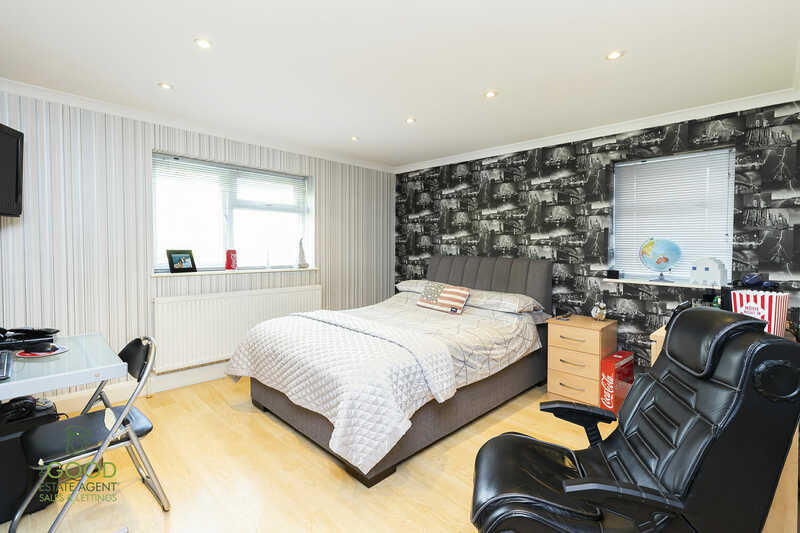 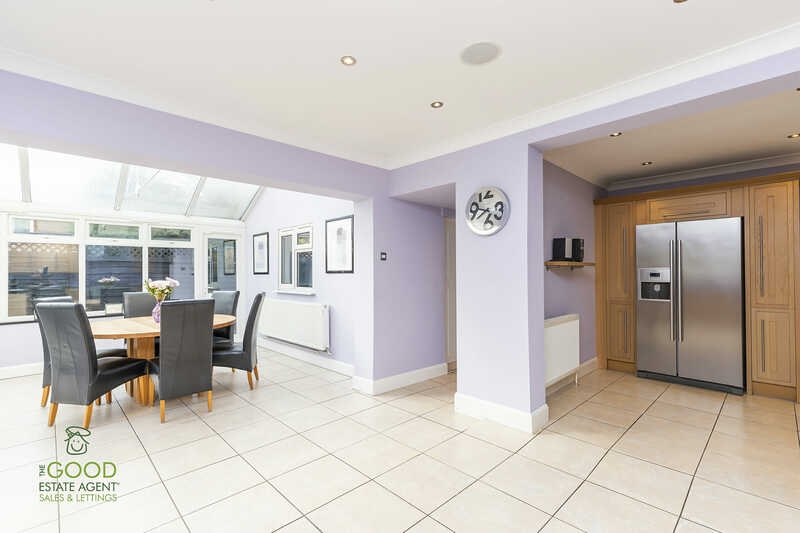 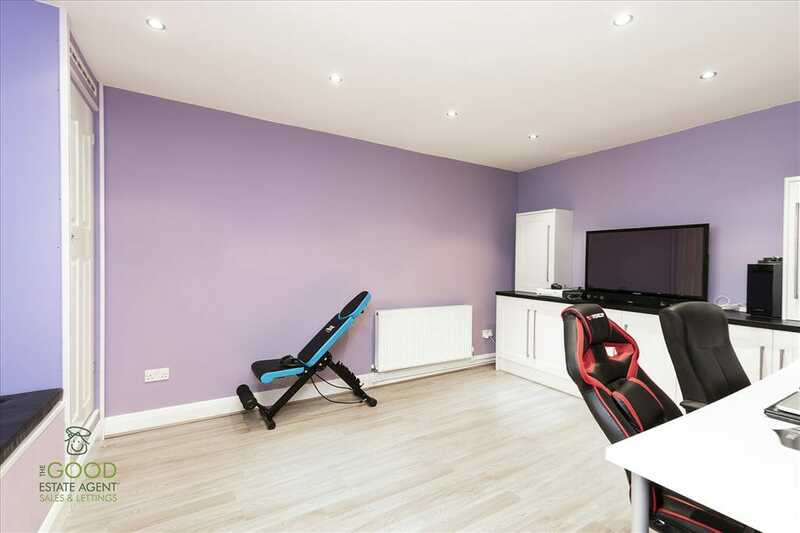 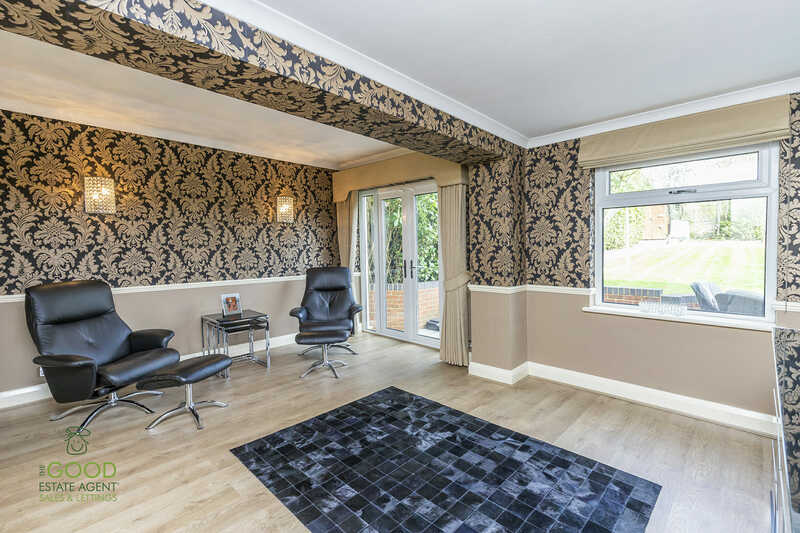 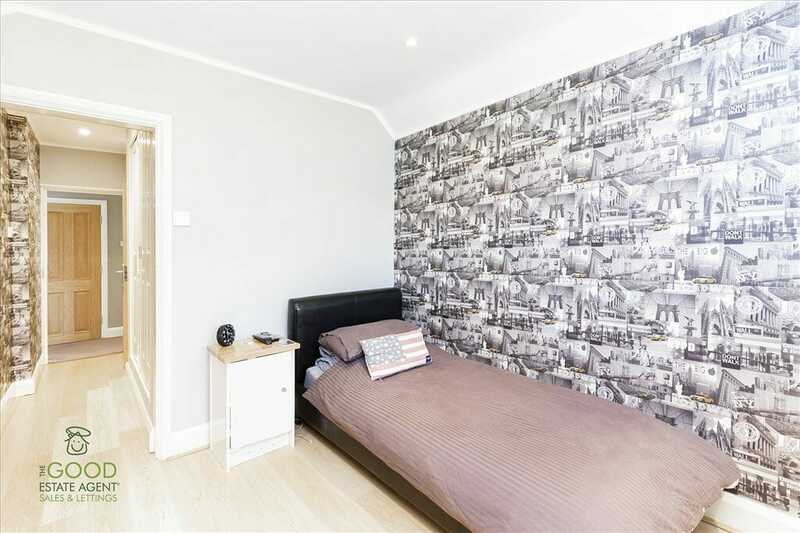 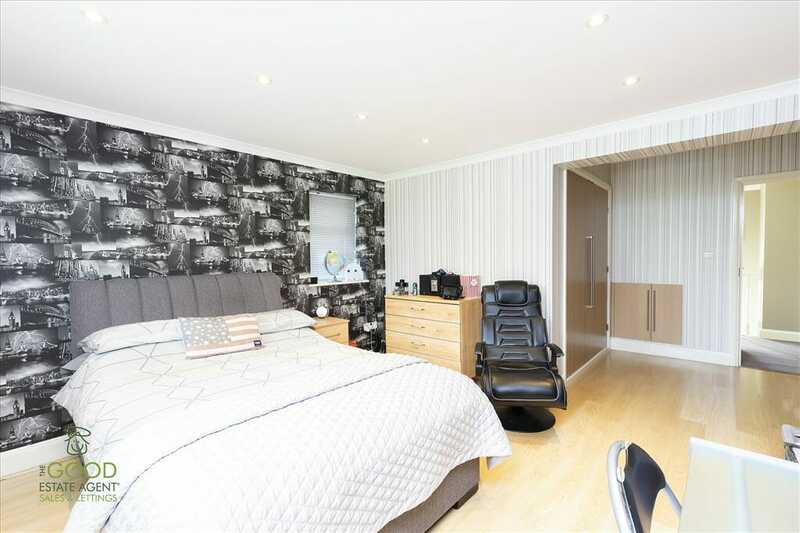 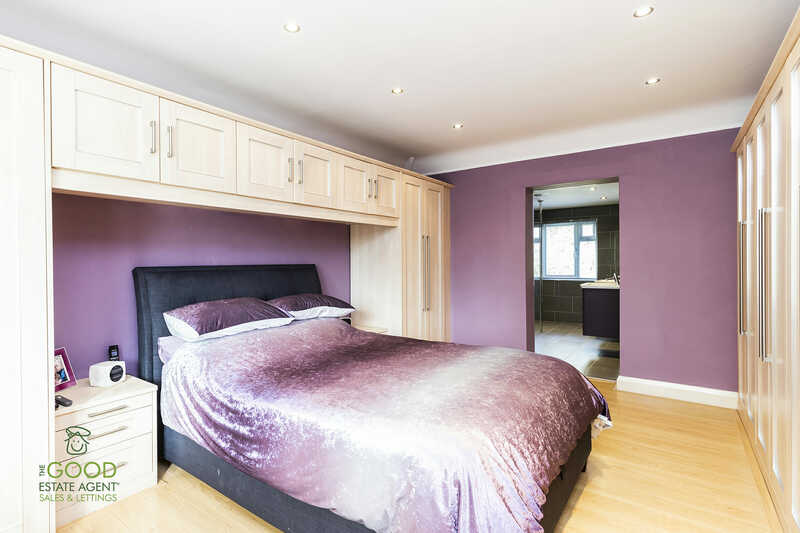 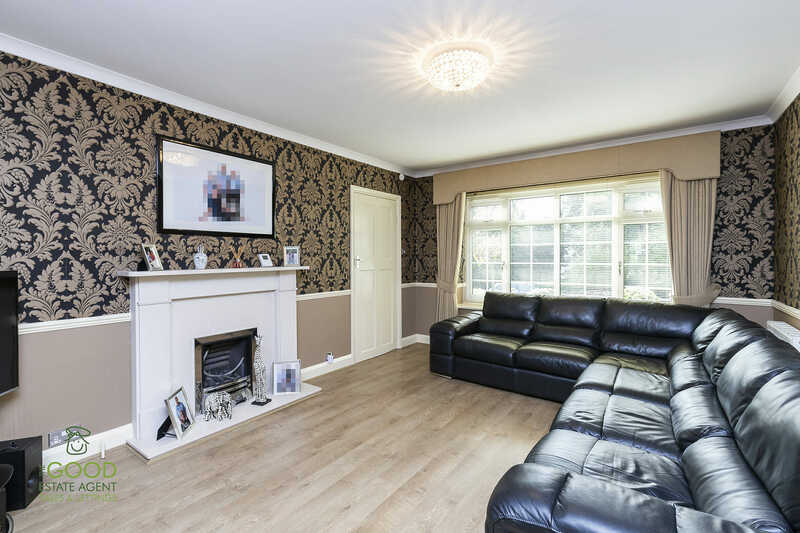 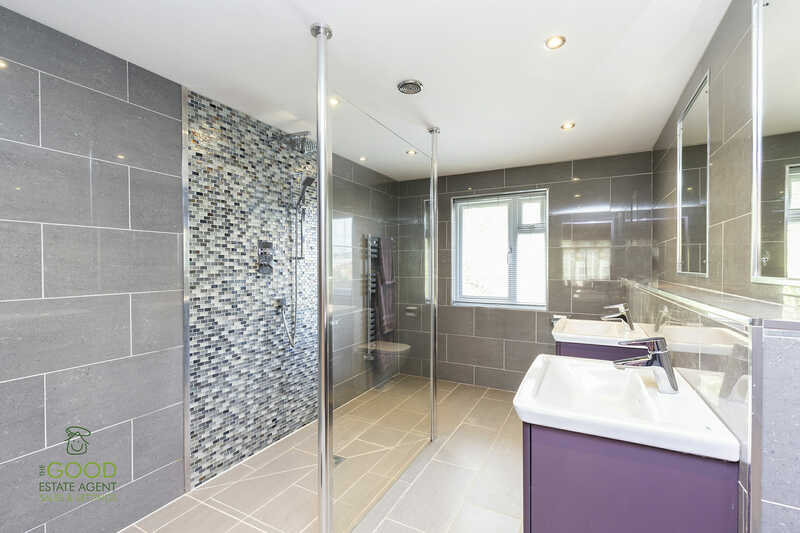 The property comprises of two reception rooms, 30ft kitchen/diner, GYM/study, utility room and W/C to the ground floor, with FIVE bedrooms and TWO bathrooms to the first floor. 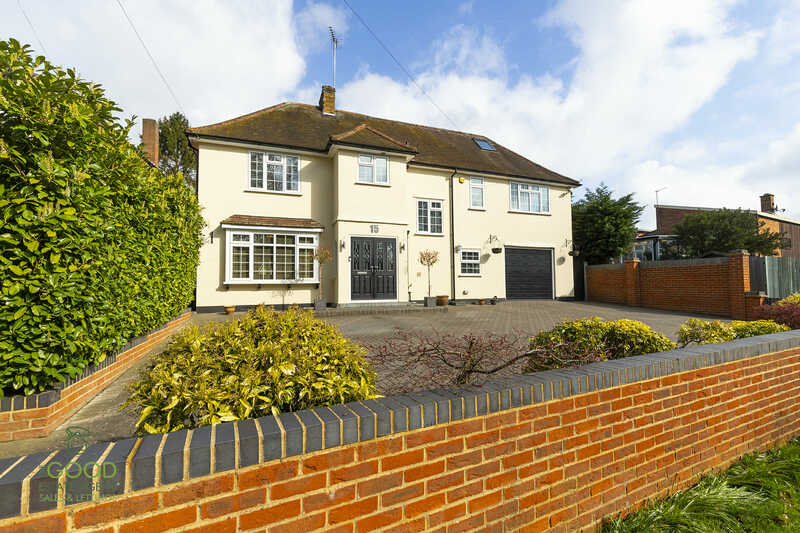 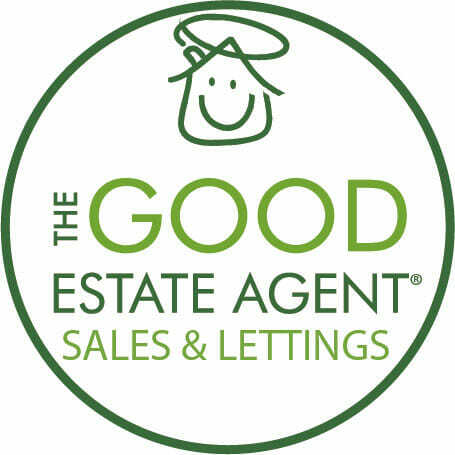 Situated opposite Epping Golf Course and within walking distance to Epping train Station, local amenities as well as some excellent schools. 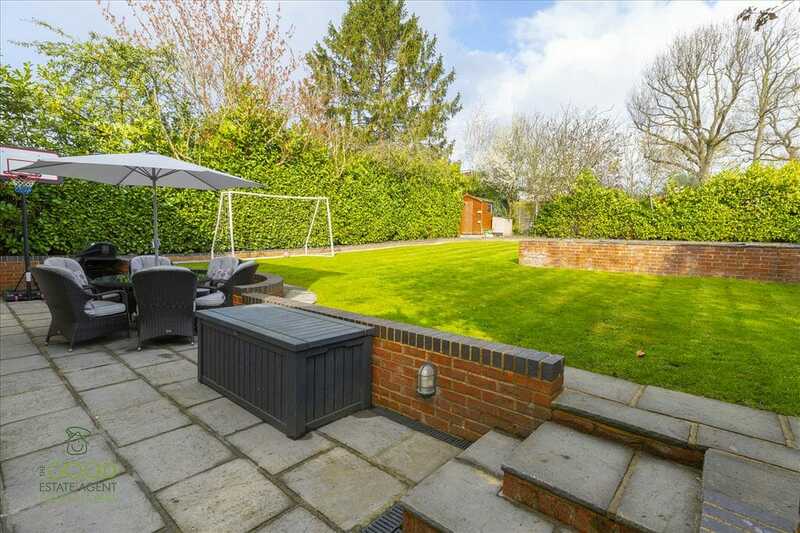 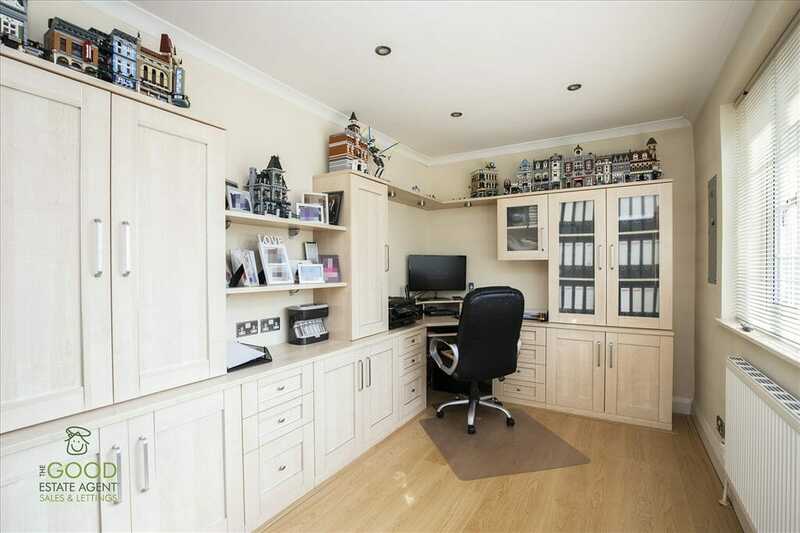 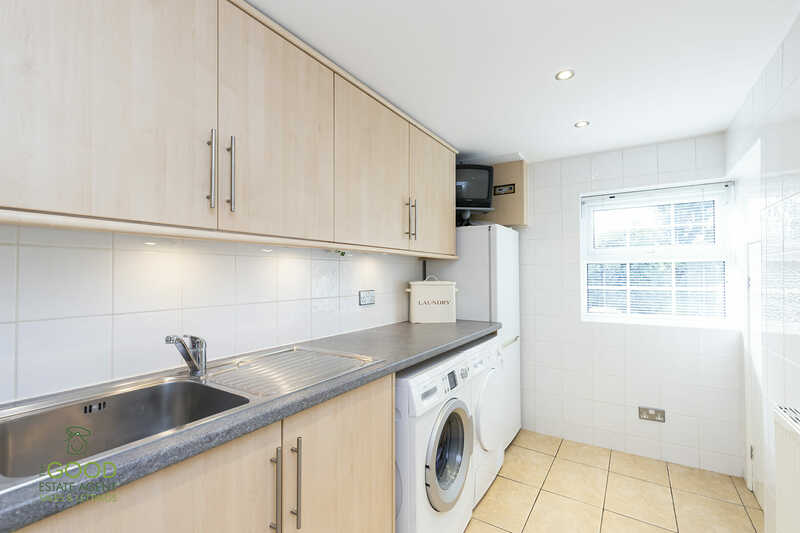 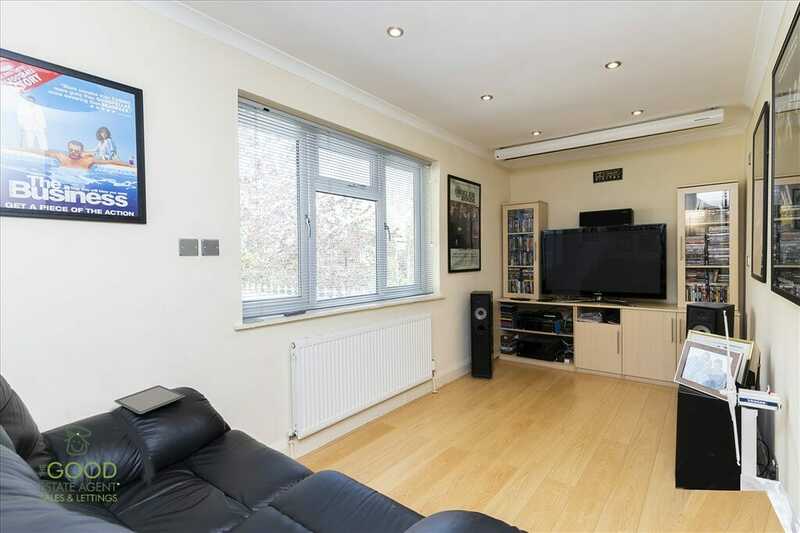 Benefits include ample parking for multiple cars, rear garden of approx. 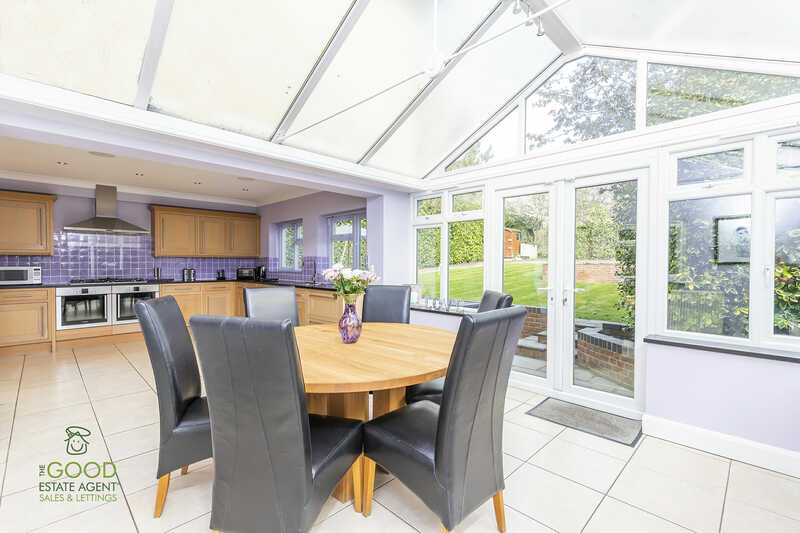 20m and all offered with NO ONWARD CHAIN.